A former Hong Kong government official has pleaded not guilty to charges of bribing Uganda’s Foreign Affairs minister Sam Kutesa, in exchange for oil rights for a Chinese energy company. 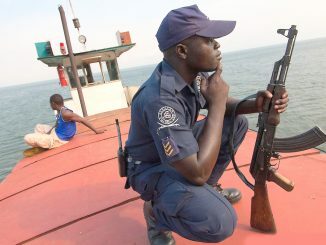 The official, Chi Ping Patrick Ho, 68, and a former foreign minister of Senegal, Cheikh Gadio, were arrested in November last year and charged with money laundering and violations of the Foreign Corrupt Practices Act. They appeared again before U.S. District Judge Katherine B. Forrest in a Manhattan court and pleaded not guilty to the charges on Monday January 8. 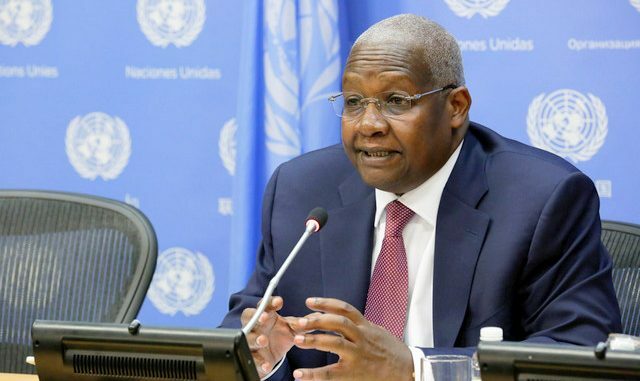 Kutesa reportedly received a bribe of $500,000 (about Shs 1.8 billion) from Ho to seal a scheme that was reportedly hatched in the halls of the United Nations in New York, when he served as the president of the U.N. General Assembly. 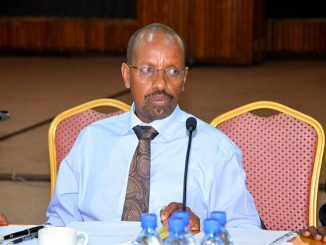 Ho reportedly wanted Kutesa to connect the said energy company to the president of Uganda Yoweri Museveni and thereby assist the company to obtain lucrative opportunities in Uganda’s energy sector and in the banking industry. It turns out the ‘investors’ had their eyes on Crane bank, before its takeover by the central bank. Ho is also accused of bribing President Idriss Déby of Chad with $2 million “in exchange for securing business advantages” for the conglomerate in its effort to obtain oil rights in the country without facing international competition. Gadio the conduit for the offer was compensated with $400,000 wired through New York, United States prosecutors told court on Monday. He pleaded not guilty to all eight charges read for him at a hearing in Federal District court on Monday. If convicted, Ho could face more than a decade in prison. Federal prosecutor Douglas S. Zolkind, told court that there is voluminous evidence to be shared with Ho’s lawyers. The evidence includes thousands of documents consisting of emails and attachments from more than 10 accounts that prosecutors received warrants to search. He also estimated that multiple thousands of pages of bank and financial and wire records relating to multiple different entities would need to be shared, along with about seven boxes of paper documents and information from 11 phones, four computers, a camera and other equipment seized during a search of the energy organization’s offices in Virginia. It also includes data from two cellphones, an iPad and multiple USB drives seized from Ho; records from three iPhones, a Samsung phone, and multiple USB drives and SIM cards seized from Gadio. The volume of information is so great, Judge Forrest said, that “my guess is that it will be a year” before the start of the trial. 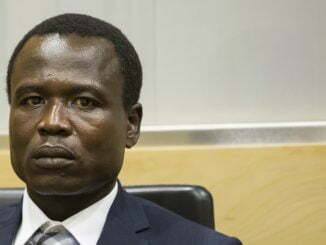 However, Ho’s lawyer, argued that to flee would be a disgrace, and said, it would destroy everything he’s worked for and it would destroy his international reputation. The lawyers on Friday asked Judge Forrest to allow Ho to live under house arrest, with electronic monitoring, on a $10 million bond, with an agreement that he waive extradition, to minimize the chance he might flee. The next pre-trial hearing set for February 2, 2018.